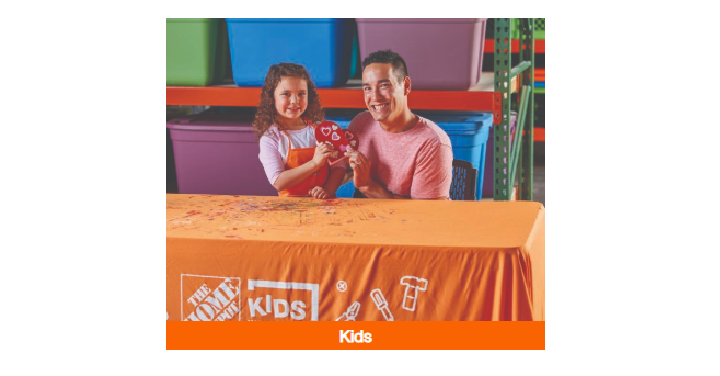 Home Depot Kids Workshop: Build a FREE Heart Candy Box! Register Now! Head over to Home Depot and register for their Kids Workshop on February 2nd from 9am-12pm. During this workshop the kids can each build a heart shaped box for Valentine’s Day, which is perfect as a gift for someone you love or to stash all your super sweet Valentine’s Day goodies and keepsakes.